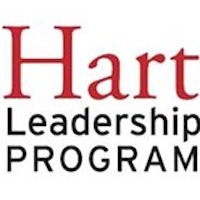 The Hart Leadership Program challenges students to practice the art of leadership in public life and promotes the belief that leadership is the art of getting people to face difficult work in groups, organizations and social systems. The program offers recent Duke graduates a ten-month fellowship in low and middle-income regions outside of the United States. Fellows have the opportunity to work with innovative organizations that face complex social and political problems while simultaneously building their leadership capacity. For more information please visit the Hart Leadership website. The John Hope Franklin Student Documentary Awards were established in 1989 by the Duke Center for Documentary Studies in honor of the lifetime accomplishment and dedication to students displayed by the late Duke professor emeritus of history John Hope Franklin. The awards are given to undergraduates attending Triangle-area universities to help them conduct summer-long documentary fieldwork projects. 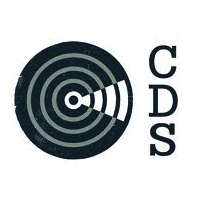 Applicants should demonstrate an interest in documentary studies and possess the skills necessary to conduct an intensive documentary project.For more information please visit the CDS website. 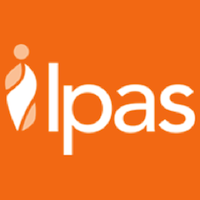 Ipas strives to increase women’s ability to exercise their sexual and reproductive rights and to reduce female deaths and injuries from unsafe abortions. Ipas’ global and country programs include training, research, advocacy, the distribution of equipment and supplies for reproductive health-care, and information dissemination. In partnership with caring and committed health professionals worldwide, Ipas tackles this neglected public health problem head on in some of the world’s poorest countries. Ipas headquarters are located in Chapel Hill, NC. For more information about Ipas programs please email info@ipas.org.